Families everywhere rejoice! 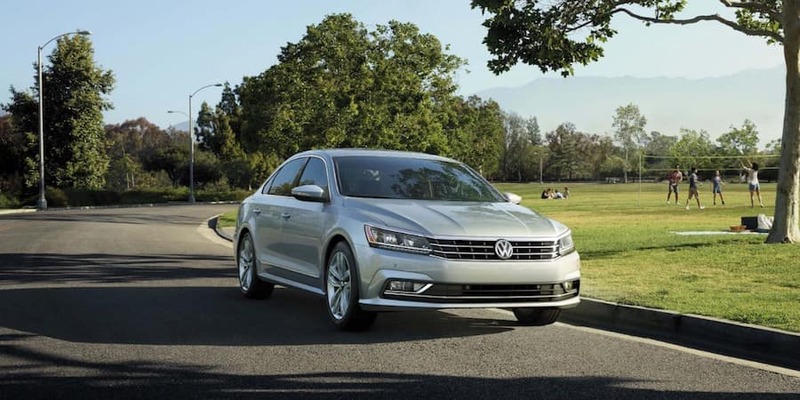 The 2018 Volkswagen Passat is the perfect sedan for Little Rock families for many reasons. While the design is special, the performance is sure to please the driver. With two engine options, shoppers have the ability to choose between the new 2.0-liter TSI turbocharged four-cylinder or robust 3.6-liter VR6® engine. Each engine offers an ample amount of power and efficiency, as this sedan can reach a maximum of 174-horsepower when equipped with the 2.0-liter engine. Arriving late is now a thing of the past! The 2018 Passat has perfected its first impression. With an unmistakable design and jaw dropping interior, drivers and passengers will be confident every time they step inside. Slim headlights, a muscular hood, and seven available colors makes this sedan the center of attention everywhere it goes. Once inside, motorists won’t want to leave. 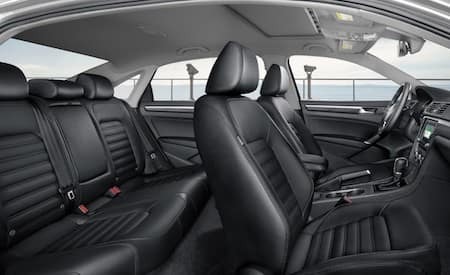 The base model comes standard with a cloth trim, but shoppers can receive perforated V-Tex leatherette or leather seating surfaces on select models. Beauty is everywhere, so get used to being the center of attention. Volkswagen shoppers near Benton deserve to get behind the wheel of a ride that keeps them informed and connected. Luckily, the 2018 Passat is stuffed with features that even the most tech-savvy shopper would adore. From the standard five-inch touchscreen display to the standard Bluetooth® technology, drivers will be able to stay in-the-know wherever they go. 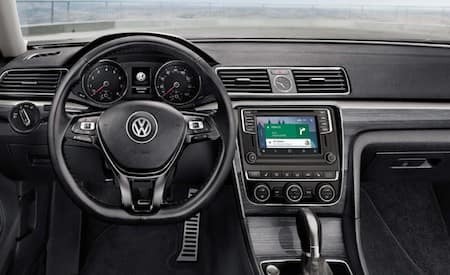 The Volkswagen Car-Net® connectivity system is another great way to stay connected, as motorists can connect their smartphones to their vehicle to run select apps. The future is now! No one deserves to feel unsafe every time they turn their car on. 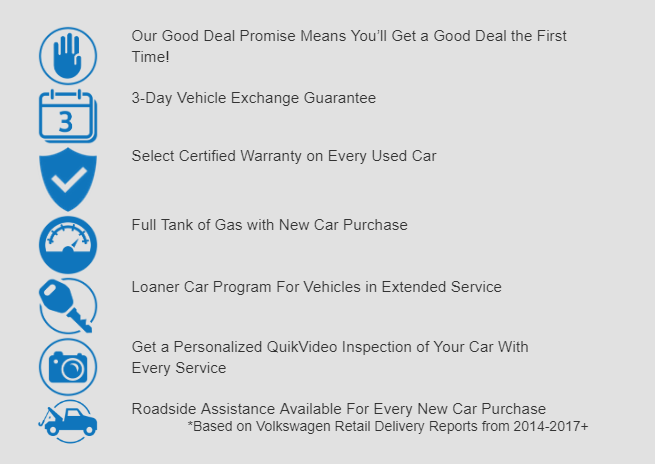 While there are many reasons to buy a Volkswagen, we at Owens Murphy Volkswagen want to show shoppers that we care about each one of them and their safety. Luckily, the 2018 VW Passat is full of standard and available safety features, so we feel at ease when one is driven off the lot. Featuring six standard airbags and safety technology like Blind Spot Monitor with Rear Traffic Alert, drivers and passengers can enter with confidence. For more information about the 2018 Volkswagen Passat, contact Owens Murphy Volkswagen at (833) 664-0332 to schedule a test drive.